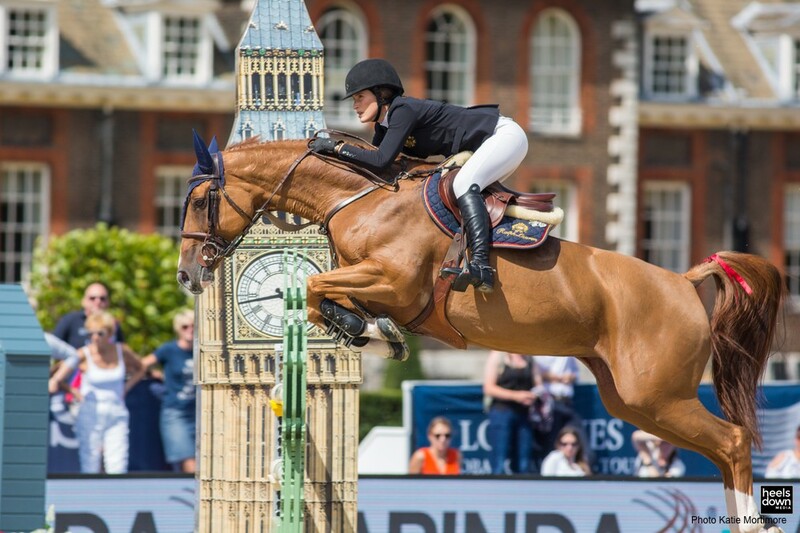 The Longines Global Champions Tour made a stop in London over the weekend, the 12th of 15 stops on the 2017 tour. Cream of the crop show jumping riders and their fans overtook Royal Hospital Chelsea, backing up to the Thames river against a gorgeous backdrop that made for picture perfect photo opportunities. 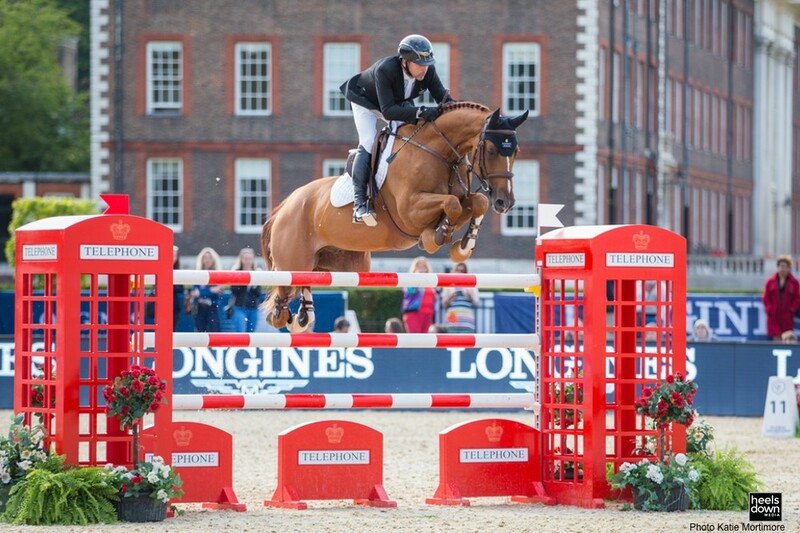 Scott Brash, who ultimately edged out fellow Brit Ben Maher for the London leg win on Saturday, actually did not arrive at Royal Hospital Chelsea until Saturday, having been the best man in a wedding on Friday evening. “He had to leave at 4 a.m. to get to the event on time, but the lack of sleep obviously didn’t affect him,” photographer Katie Mortimore said. Great day spent with the new Mr and Mrs Mcleish! 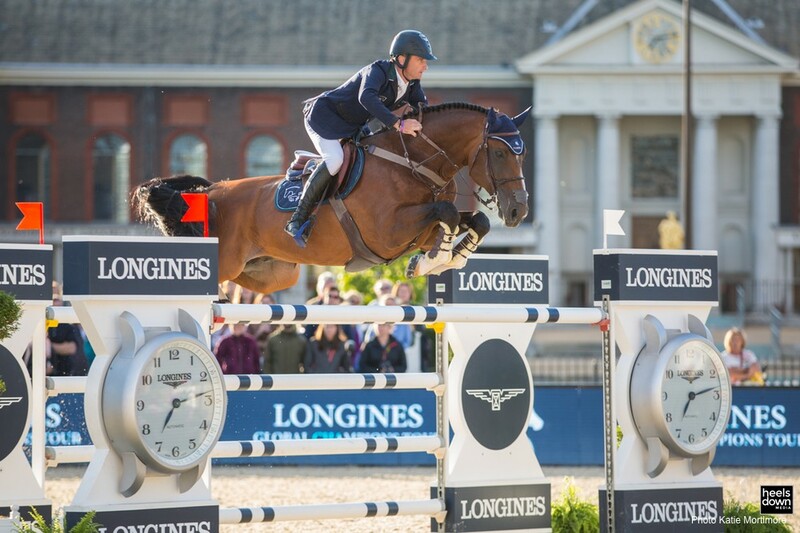 Friday evening party notwithstanding, Brash was the quickest of an 11 strong jump-off to take the win aboard Hello Forever. Perhaps his ability to traverse Europe for his various engagements is due to a certain magical device known as a Timeturner? 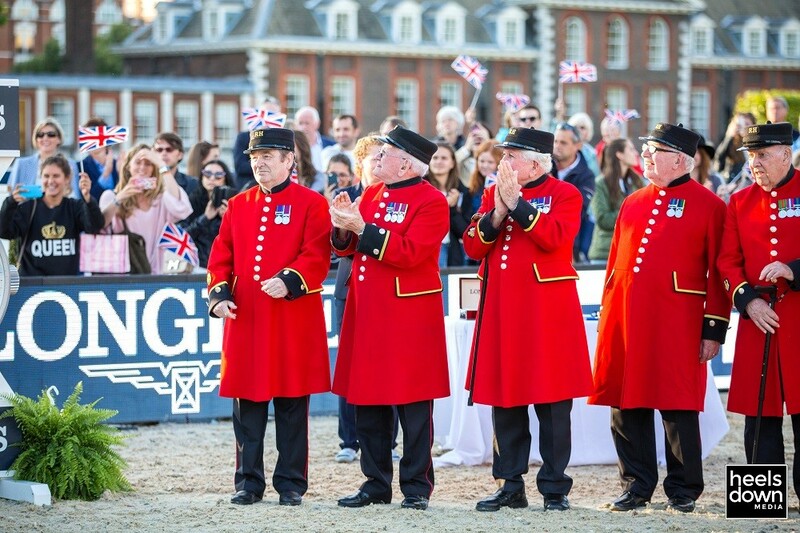 The Royal Hospital Chelsea is home to retired British Army soldiers, also known as the Chelsea Pensioners. 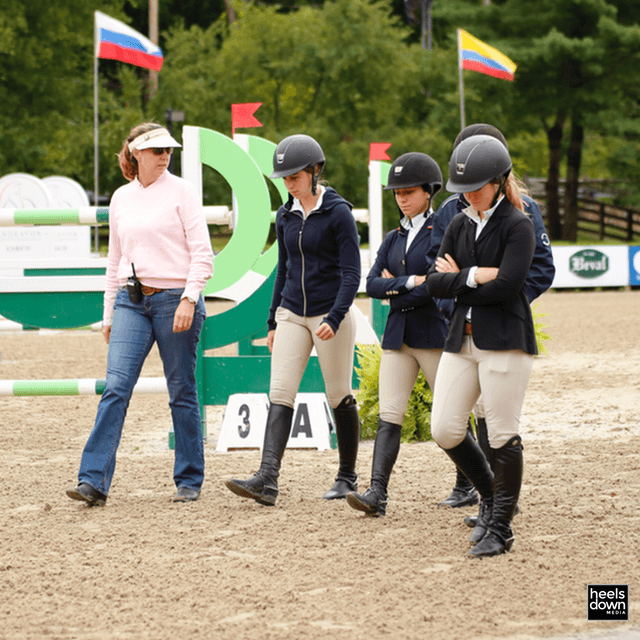 These honored service members were a part of the Global Champions Tour throughout the weekend, also promoting their Scarlets Appeal, a campaign to raise funds for a lighter version of their iconic red coats. 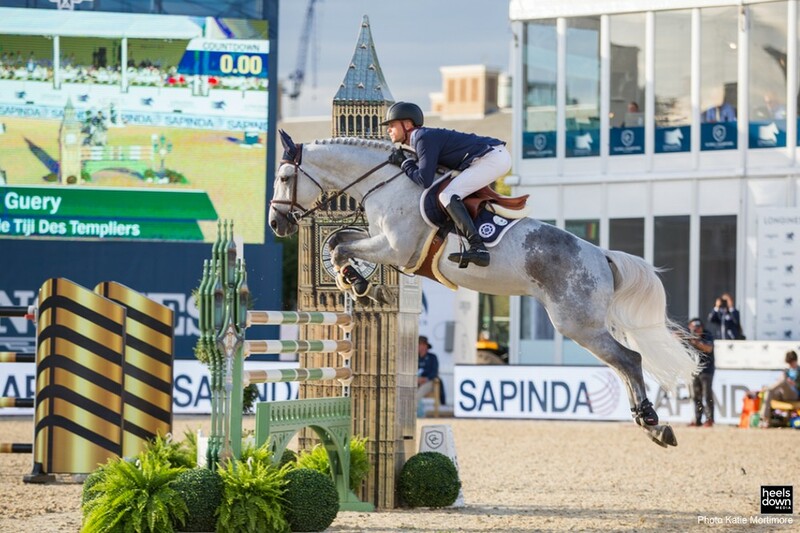 Lastly, the latest report is that John Whitaker, who suffered a frightening fall while competing in London on his 62nd birthday, was discharged from the hospital without serious injury. 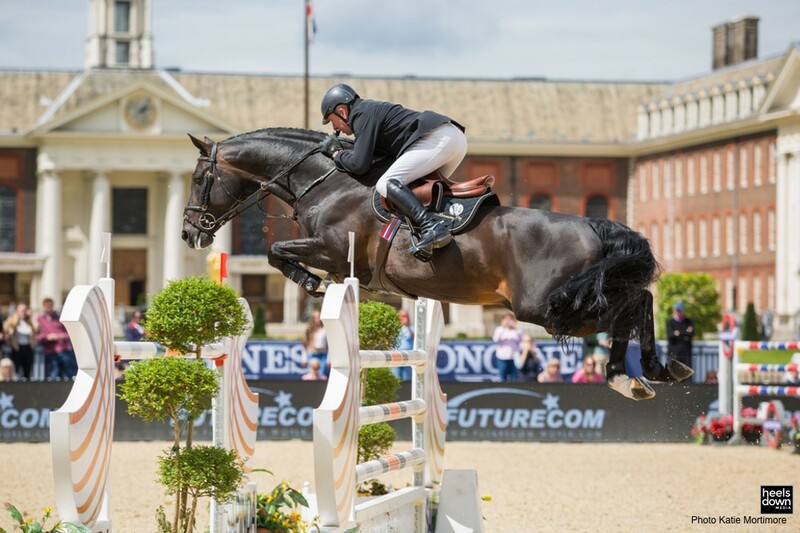 The Longines Global Champions Tour will next make a stop in The Netherlands this weekend, followed by the final two stops of the 2017 season in Rome and Doha. 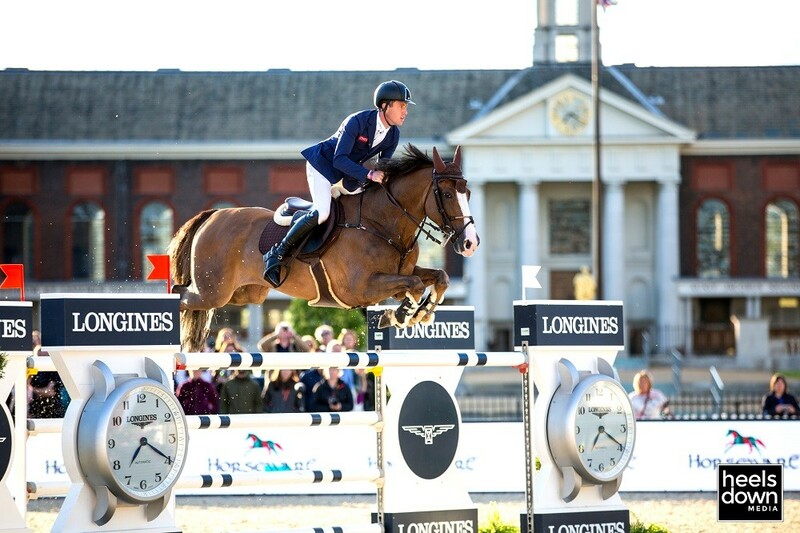 The Blood Rule: Could the FEI Ease Restrictions? Next articleHunters Explained: What Are the Judges Really Looking For?